Roughly 1 in 4 search engine queries have local keywords, which is more than 3 billion Google searches every month containing location-based search terms. With the vast majority of people looking for local products and services, if your company hasn’t taken advantage of local search opportunities you could be missing out on a great opportunity to reach new business. Local search is an aspect of search engine optimization (SEO) that works to ensure your business appears in front of people who are shopping for local products and services. This is especially important for business that have a physical location such as retail stores, restaurants or therapists and doctors offices. 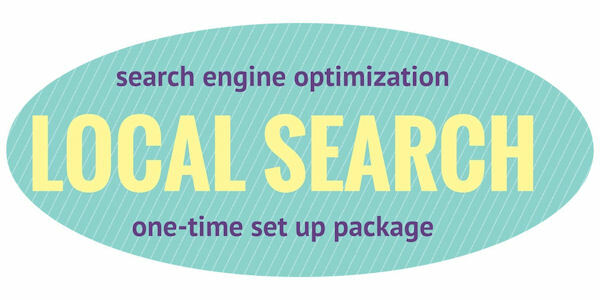 Social Light’s Local Search Optimization package helps boost your search engine visibility by creating and optimizing a presence in local directories. 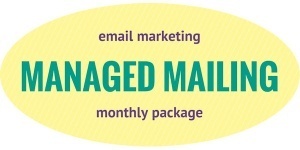 This is meant to reinforce your location across multiple platforms, while building links into your website. Both actions work together to raise your site’s credibility and ultimately your search engine rankings. 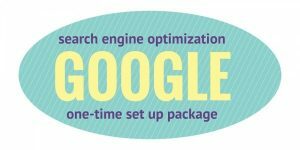 Note: This package may be purchased independently, but will be most effective if your business has an established list of SEO keywords that you want to rank for.